Yoga increases self-awareness, which turns us into better persons, and thus, better partners. Yoga encourages us to turn to our inner self and assume responsibility for who we are and how we feel. For most of us, this translates into humility. The practice of yoga also changes our attitude and mindset in conflict situations, which is one of the best traits for a peaceful, happy relationship. A good relationship is based on, among other things, truth, empathy, time, freedom and self-control. Implementing a yogic understanding of these common factors can contribute to the improvement of a relationship. Being truthful to both oneself and each other can bring a deep sense of strength and integrity. It doesn’t matter whether the lie you tell or the truth you hide has dire consequences or not. The crucial thing to understand is that every such incident matters. Being straightforward in a relationship demands courage and isn’t necessarily comfortable. Prioritizing honesty over convenience will help strengthen the foundation of trust and goodness in a relationship. The opposite of an extremely negative attitude is the fruitful exuberance of compassion. 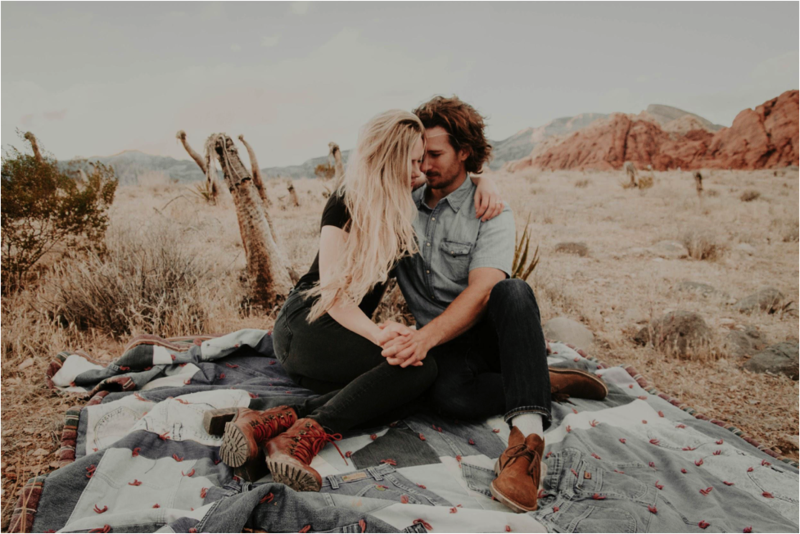 Intimacy in relationships always comes with significant challenges and frustrations that can act as triggers for a reactive and harmful behavior. Incorporating the yoga philosophy into our lives and relationships helps us to restrain from harmful attitudes during tense moments; compassion and detachment take the place of anger and all problems are solved easier. This should hold true for the things we say, the actions we take and even the thoughts that run through our mind. When emotions get the better of us, we have to exercise control over our thoughts, words, and actions. It doesn’t take much effort to draw in a deep breath, step back a bit and eventually align yourself with the other person. In our hectic lives, spending quality time with each other is more precious than ever. The intricacies of modern times place, at times, an impossible demand for us to be fully present for our partner. Leave behind distractions; consider discarding silly complaints and petty arguments aside in order to maximize the moments you get to spend with each other. We can all take small steps, such as switching off our cell phones in the bedroom. Devote time spent together, such as dinnertime and bedtime, for interacting with each other and sharing the love for each other. Yoga teaches us patience. Yoga poses can be hard to perform, and practitioners constantly improve poses and modify movements. This can be frustrating and requires a lot of perseverance. It can be even harder to sit in silence in meditation class without movement and not thinking about your day, mapping out tasks, wondering what to have for dinner, etc. It takes patience and an immense effort to clear your thoughts until you can experience the rewards of meditation. Relationships take patience and care in order to flourish. All of us need our personal space. Rather than fence off what little space we have, we should have enough trust and faith in that space to share with each other. An unhealthy tendency in relationships is to be wary of your partner growing or changing into something different from the person they originally were. It’s important that we allow our partner space and freedom to grow as a person. Let them explore their interests and opportunities. Whether he or she wants to go on a meditation retreat, join a course or even go on a journey without you, have faith and trust that a balanced approach to their space will instill even more happiness and joy into your current relationship. Abstinence, or celibacy, was a hallmark of monks and yogis in ancient times, who chose to walk away from worldly pursuits. In these hectic times, we commoners should deeply appreciate and utilize the opportunity for sexual intimacy. As opposed to desire, a couple should strive to turn their love or sexual intimacy into a beautiful and powerful means of communication within the relationship. Yoga trains us to slow down and become aware of all that is important in life. Practicing yoga diligently shifts our focus away from just the physical aspect, which then leads to an overall increase in our holistic well-being. Although the philosophy of yoga is from ancient times, it’s of more importance now than ever. Yoga reminds us to not get caught up in the drama and rush in our daily lives, but instead nurture the love, connection and gratitude we have with our partners. Ultimately, by turning this age-old wisdom into practical endeavors, we can transform not only ourselves and our intimate relationships, but also the world for the better.